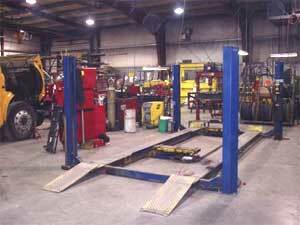 Euroway Industrial has several Heavy Duty Mechanics & apprentices on staff. 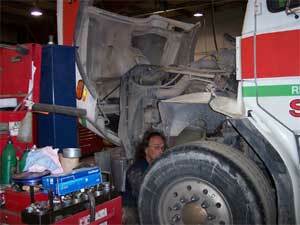 We are a Certified Vehicle Inspection Station. We are capable of servicing all types of vehicles including buses. We provide certified Air Conditioning Service. 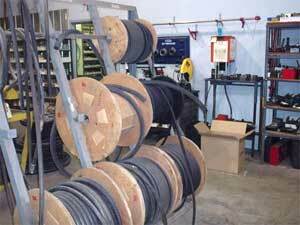 On Site Custom Hydraulic Hose Assembly. 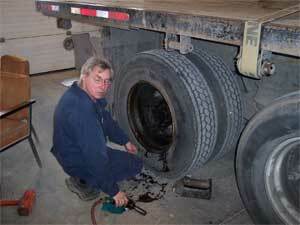 Servicing all types of vehicles. Site design by Webstone Design.